For those looking for something different, distinct and deluxe, there is a new, exciting community coming to the vibrant Brentwood neighbourhood that may be ‘the perfect fit’. 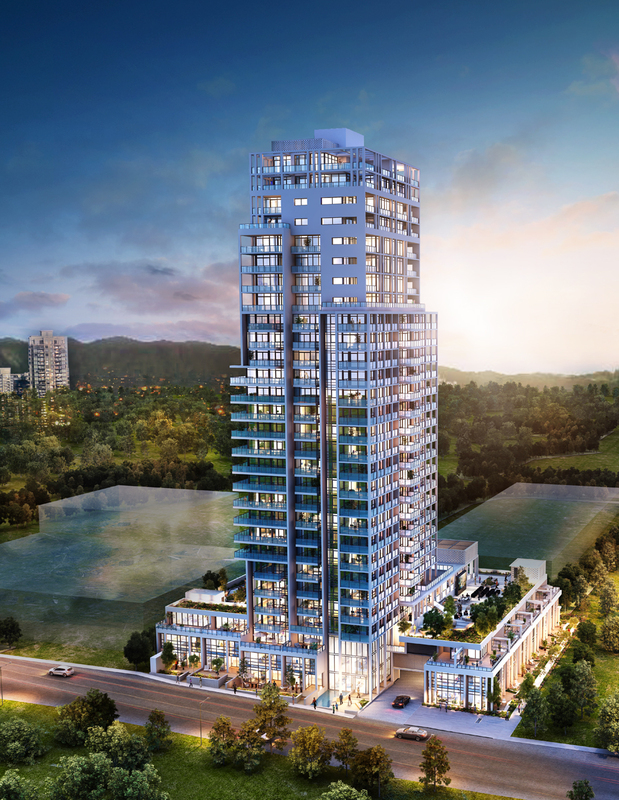 Situated two blocks south of Lougheed Highway on the private, quiet street of Alpha Avenue is Milano, Solterra’s next boutique and landmark tower. Those familiar with the award-winning Solterra Group of Companies know that this developer has a reputation for unique, distinct buildings with stellar interior design, luxe finishing details, and superior construction quality. Cookie-cutter is not in their vocabulary, as no two Solterra buildings are alike – each has their own unique character and striking architectural design. Milano will be no different. Milano is a stellar, singular tower– not part of anonymous block of similar styled buildings – with beautifully modern and contemporary architectural lines. Designed by renowned GBL Architects, this 30 storey landmark has exteriors that are bright, crisp and a refreshing departure from the norm. A lushly landscaped, gorgeous outside terrace will provide homeowners with close to 20,000 square-feet of world class amenities such as Solterra’s signature outdoor movie theatre, outdoor kitchen and fully furnished outdoor dining area, fire pit, lounge areas, children’s play area, putting green and much more. Inside, Milano will feature a grand, three storey lobby with concierge, designer finishes and furniture, water feature and public art to welcome its homeowners and their guests in style. These luxury concrete homes, which are primarily comprised of apartment residences, offer a wide variety of one bed, two bed and three bed layouts suitable for every style of living. Soaring from the 23rd level, there’s also Solterra’s Private Collection residences which provide a sense of richness, allure and elegance as well as exclusivity with their upgraded finishes and details. Plus, there is a limited collection of townhouses, and work/live homes for those looking for this particular home style. Not to be surpassed, Milano’s home interiors boast Italian-imported, dual tone kitchens with elegant, quartz countertops and full height backsplashes, premium appliances, and multi-use function and spacing saving features. Spa-like bathrooms with European faucets and Italian imported cabinetry, are sure to impress. While premium flooring, gorgeous bathroom tiles and air conditioning make these homes a superb choice for those looking for the best in multi-residential living in the exciting neighbourhood of Brentwood, Burnaby. Residents of Milano will also be walking distance from both Whole Foods and Catcus Club. 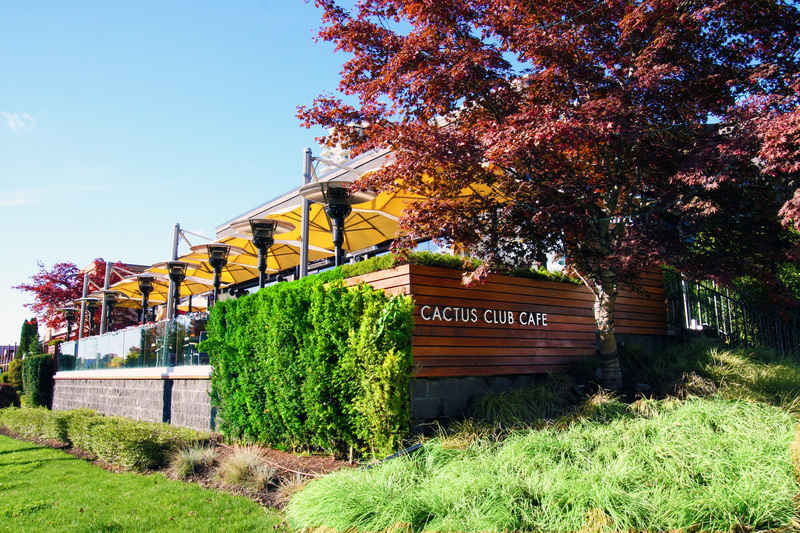 For those unfamiliar with the Brentwood area, this burgeoning neighbourhood has been drawing significant attention of both real estate investors and home buyers alike, with its recent addition of leading retailers, improved transportation routes, and community services. 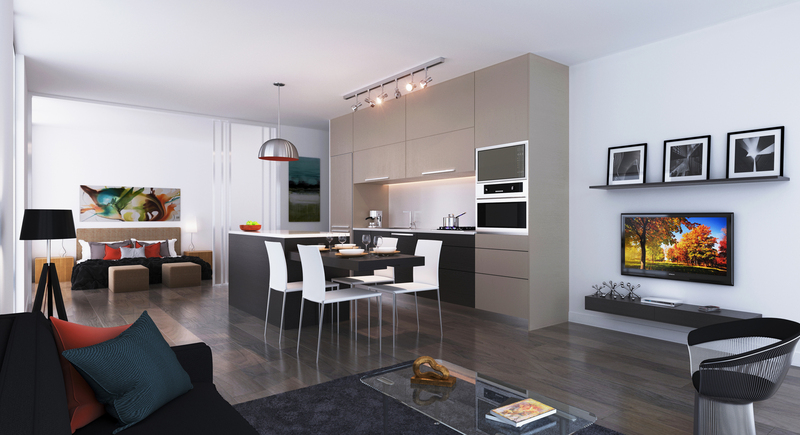 To learn more about this exceptional home opportunity, register online at MilanoLiving.ca or call 604.294.8989.